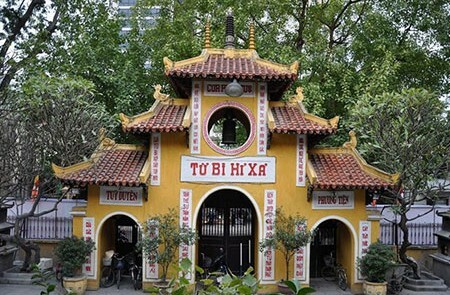 Hanoi is one of the most attractive destinations in Vietnam with greatest number and variety of scenic spots as well as cultural and historical places in which Imperial Citadel of Thang Long is the World Cultural Heritage Sites. 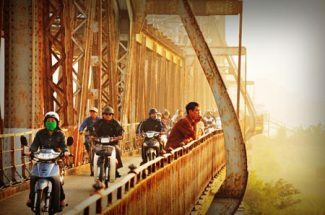 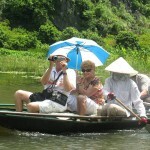 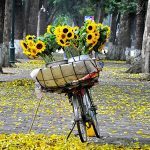 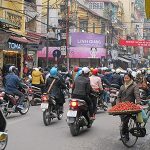 If you want to discover new and unique beauty of historical and cultural places, Hanoi is the place to go! 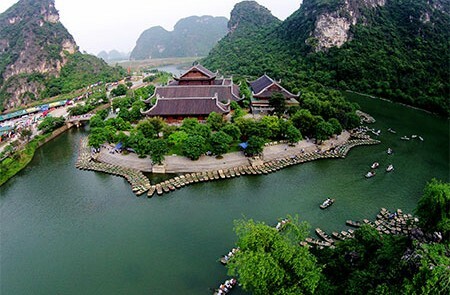 If visitors take day trips around Hanoi, you should not ignore one of the most famous destinations that is considered Ha Long Bay on land. 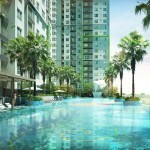 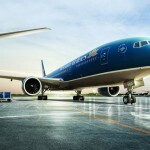 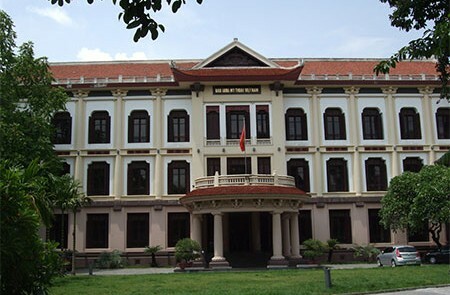 Vietnam has experienced thousand years of building and defending the country. 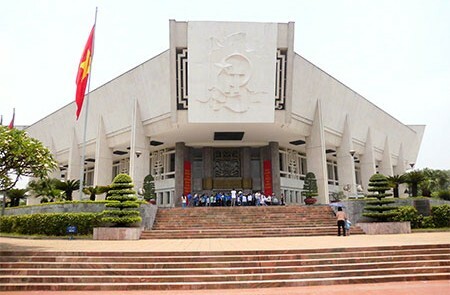 Throughout this long history, there has happened memorial events marking the process of national construction, the changes and growth of the country or the war against invaders to gain the independence for the nation. 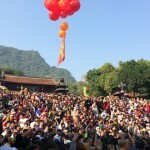 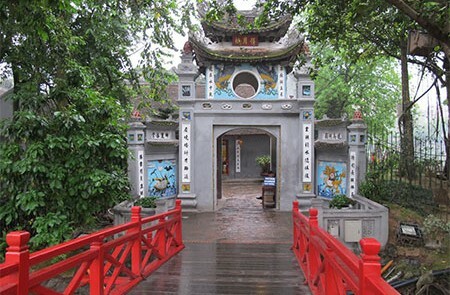 Visitors should take a trip to Perfume Pagoda while visiting Hanoi to admire the cultural and religious space of an ancient land associated with the development of Buddhism for hundreds of years. 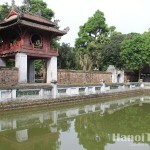 Ngoc Son meaning Temple of the Jade Mountain was built in 18th century in the center of Hoan Kiem lake. 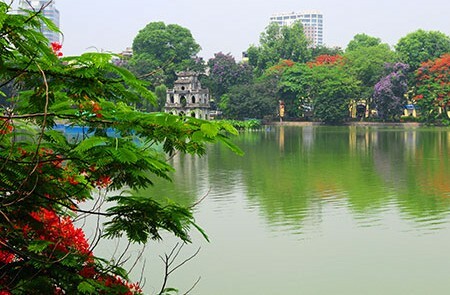 If the Temple of Literature is seen as the leading historical and cultural relic, Hoan Kiem Lake – Ngoc Son temple is the leading natural landscape. 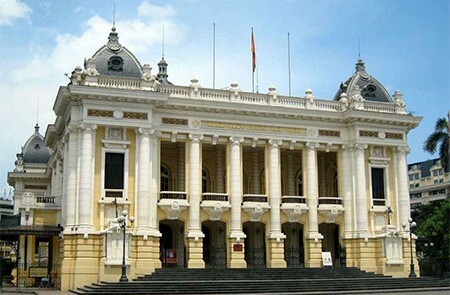 Hanoi Opera House is considered one of the most famous cultural and architectural building of Hanoi and located near Hoan Kiem Lake and Vietnam History Museum. 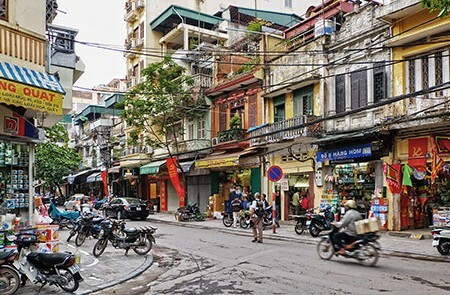 When mentioning to Hanoi, Hanoi Old Quarter perhaps is not an unfamiliar name for anyone who visits Hanoi. 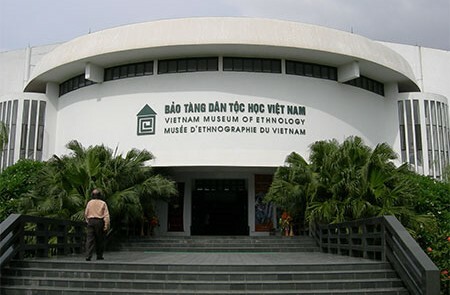 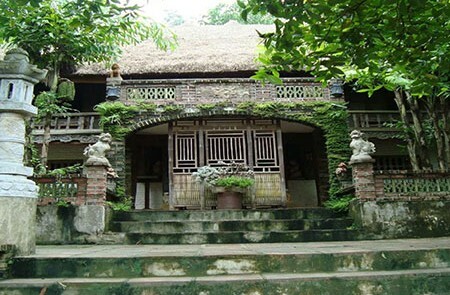 Vietnam Museum of Ethnology is seen as the most attractive and interesting museum in Vietnam from the first day of establishment. 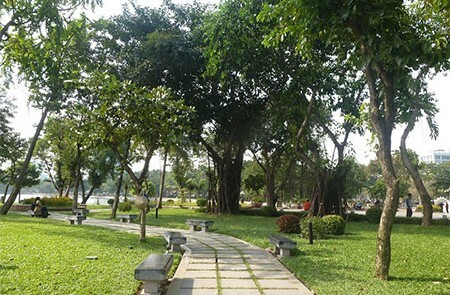 In the trips to Hanoi, apart from café stores or entertainment centers, relaxing in some beautiful, super clean, super quiet parks is the suitable choice for visitors who want to rest in a quiet and peaceful space. 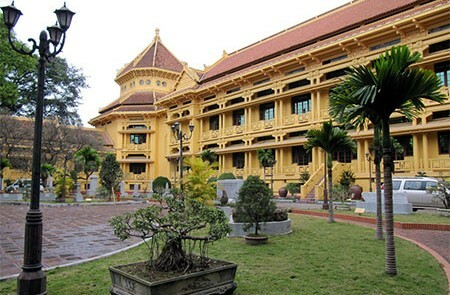 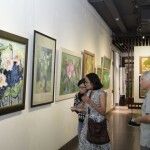 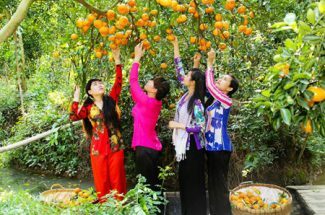 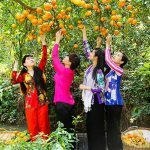 Explore the ancient cultural life of Vietnamese people is one of the most unique and interesting features for visitors of the trips in Vietnam, especially in the capital, Hanoi. 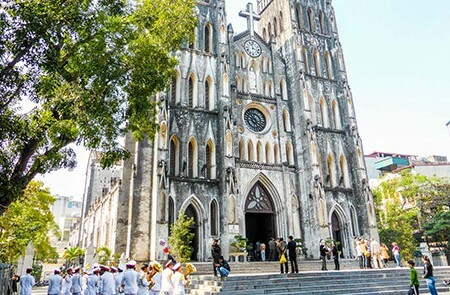 Situated in Nha Tho ward, in the city center, near Hoan Kiem Lake, St. Joseph’s Cathedral is a unique architecture and is a familiar image for Hanoi residents and visitors. 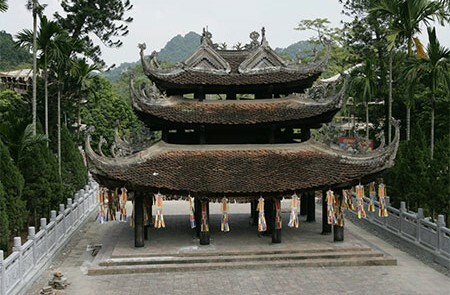 Together with the village, the pagoda is a familiar image to Vietnamese people from the past to present. 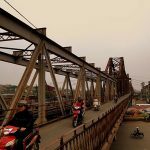 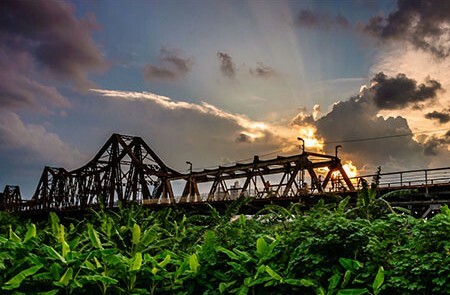 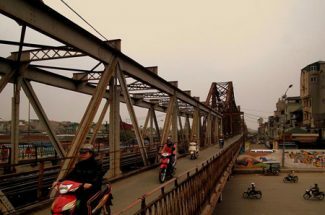 For the people of Hanoi, Long Bien Bridge went into the subconsciousness, engraved in the memory of many generations. 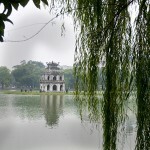 For any travelers visiting Hanoi, Ho Chi Minh Mausoleum is probably the destination not to be missed in Hanoi trips. 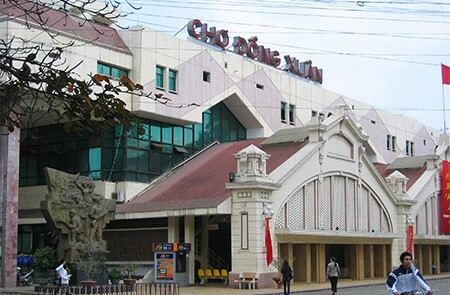 Dong Xuan Market is located in the Old Quarter, borders Dong Xuan ward to the west, Hang Khoai ward to the North, Cau Dong ward to the South, and a lane of Dong Xuan market to the East.